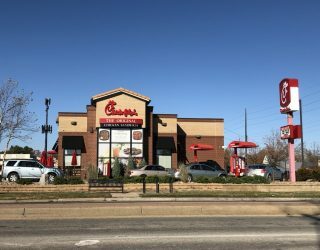 Review: Fudge Covered Nutter Butters & Oreos are worth every dollar – Wichita By E.B. 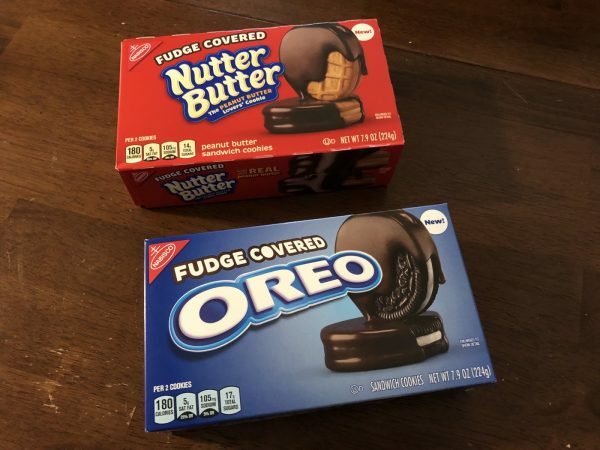 Nabisco is hoping that fudge makes all things better with their latest release that improves on two of their popular products. 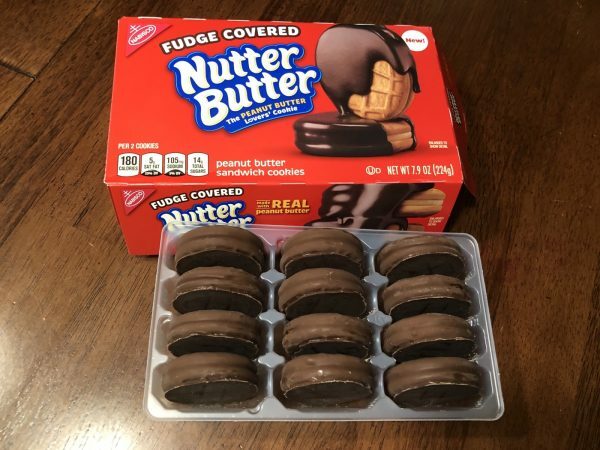 Fudge Covered Nutter Butters have finally hit shelves at Target along with Fudge Covered Oreos. At $2.99 a box, let’s just start by saying they are worth every single dollar. There’s been much debate on whether all the zany Oreo flavors are worth it so they kept it extremely simple with this new product launch. I was able to get my hands on a couple boxes. Each of the flavors had their fans. Some preferred the Oreos while others loved the Nutter Butters. Seriously, you can’t go wrong with either one. Personally, I love peanut butter cookies. At the same time, you can’t go wrong with fudge so mixing both was an obvious decision for Nabisco. The flavor combination of chocolate and peanut butter has long been loved by many. Everyone who loves Oreos should also love the fudge covered options. It’s extra chocolate that isn’t overly rich, just wholesome goodness. The fudge dipped cookies are currently at Target. 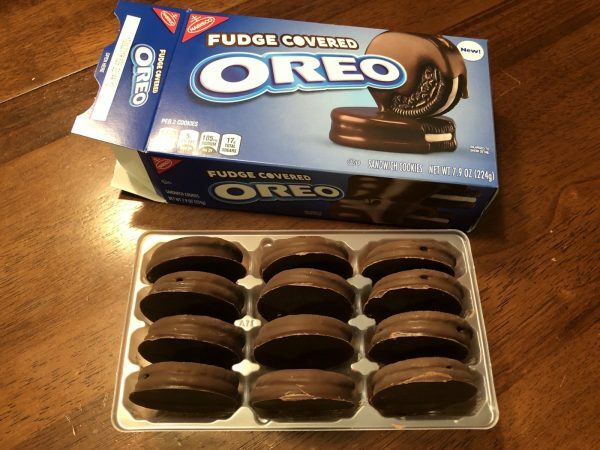 Word is the Fudge Covered Oreos should soon be available at other retailers but I haven’t been able to locate them elsewhere yet. Often times limited edition snacks are made available and some are huge misses; that’s not the case here. Go get yourself some.